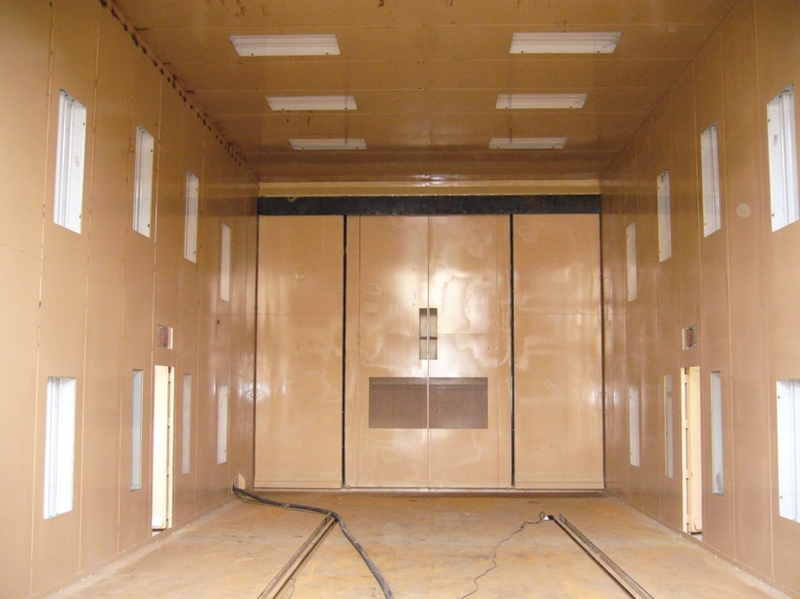 Combination blast and paint facilities from ABS Blast provide a space and money saving alternative to having a separate blast room and paint booth. 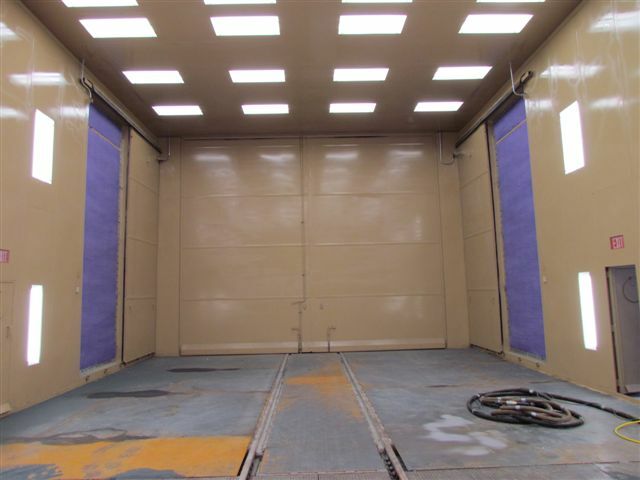 Combination blast and paint rooms allow for both the Abrasive Blasting and Painting using the same room. Having both processes housed in the same room results in a substantial space and cost savings as well as saving valuable man hours. 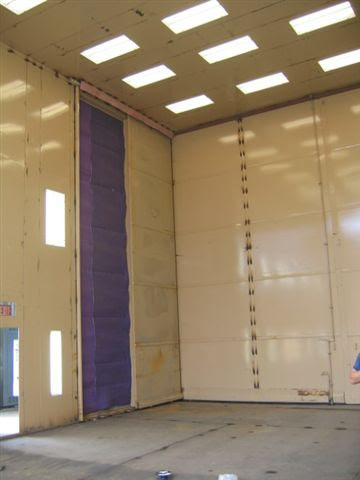 Combination blast and paint room are ideally suited for surface preparation and painting of large items such as vehicles or large containers, etc. The design team at ABS Blast can help you determine the best suited size for your combination blast and paint room. The combination blast and paint room from ABS Blast includes filter housing, filter elements, fan, pressure differential gauge, exhaust stack and weather cap. 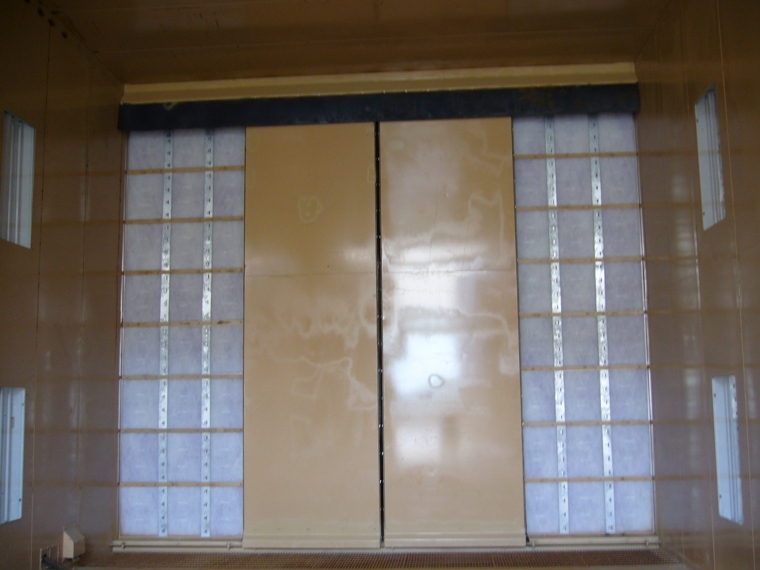 A 10-gauge steel door protects the filters during the abrasive blasting operation. 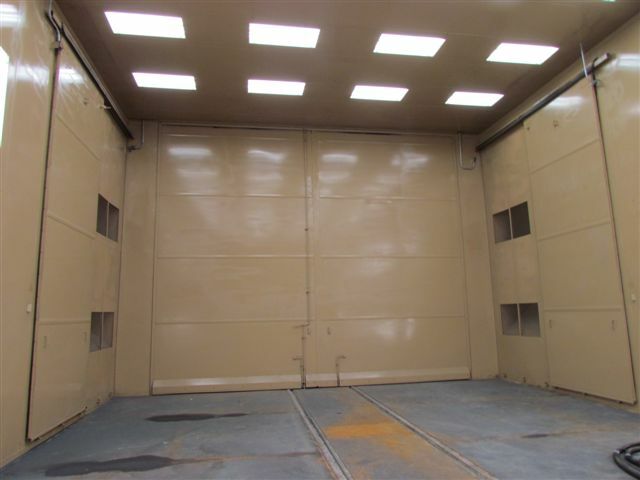 The combination blast and paint room allows for a controlled environment where the blasting and painting will occur. 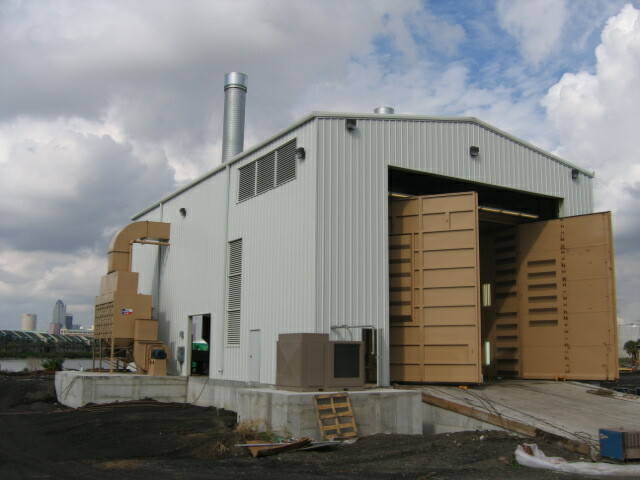 Your combination blast and paint room from ABS Blast can be equipped with full or partial abrasive recovery systems for the recycling of the abrasive media. ABS Blast is fully equipped to provide standard and optional equipment for your blast room design. With over 2500 completed projects in the United States, Canada, Mexico, Kazakhstan, and Vietnam, ABS Blast is the worldwide leader in Abrasive Blast Room technology, design, and construction. 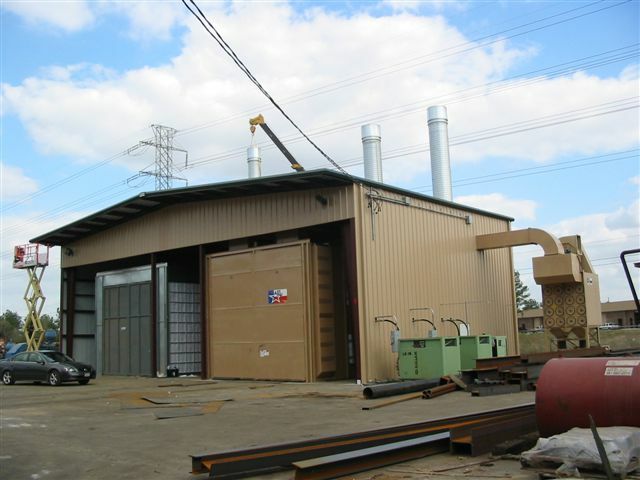 ABS Blast designs the combination blast and paint room around your operation’s needs. Contact ABS Blast and our team of highly skilled engineers will design and build a combination blast and paint facility to your specifications and needs. 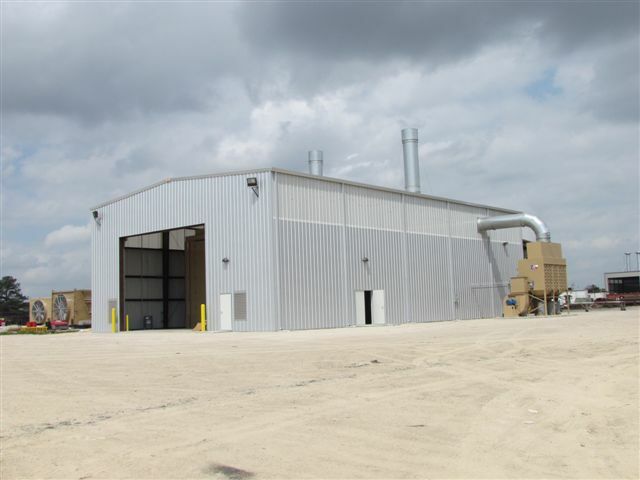 If your company is in the market for a combination blast and paint room, large or small, you owe it to yourself to contact us at ABS Blast or use our online quote form to find out ABS Blast is the leader in the industry.